It is an elementary principle of statutory interpretation that where the words and expressions used in a statute are clear and unambiguous, they must be given their natural and ordinary meanings unless to do so would lead to absurdity or inconsistency with the rest of the statute. 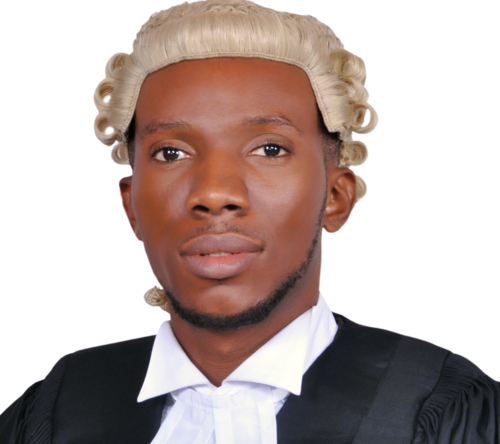 See the recent decision of the Supreme Court in Okoye v. C.O.P. (2015) 17 NWLR (Pt. 1488) 276 at 320. The expression ‘’during such time as is considered expedient by the authority in whom the power of appointment in question is vested’’ is clear and unambiguous.